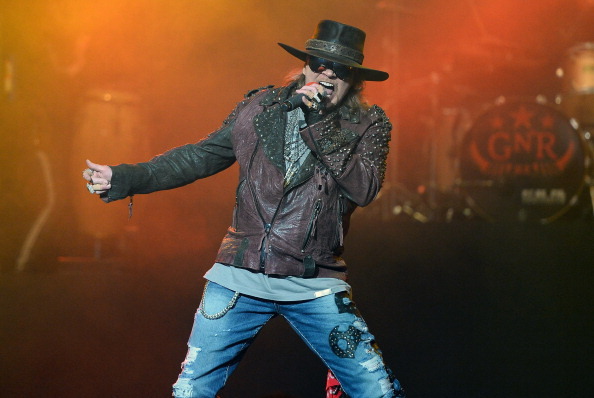 Guns N’ Roses singer Axl Rose will be back on the road for a “Rock or Bust” world tour. 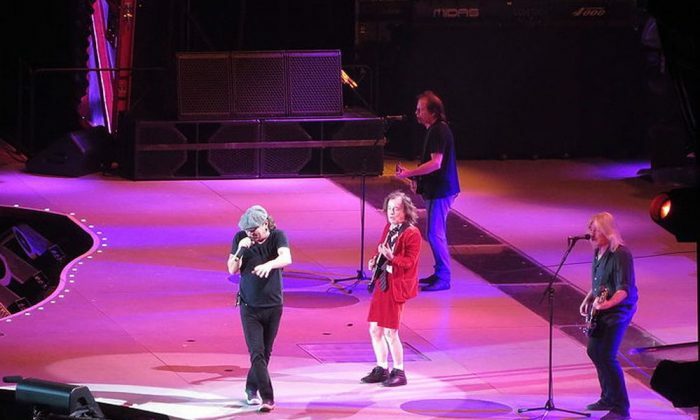 However, Rose is not going to be performing with Guns N’ Roses’ ‘Not In This Lifetime Summer Stadium Tour’, as for now, he’s replacing AC/DC’s singer Brian Johnson mid-tour, according to a statement posted on the band’s website. The band said that Rose ‘kindly offered his support’ to help AC/DC out. Johnson was told in March to “stop touring immediately” or he would risk a total loss of his hearing, reported CNN. “We understand, respect and support Brian’s decision to … save his hearing,” read the statement. Johnson joined AC/DC in 1980 after original singer Bon Scott died. Their first album together, “Back in Black” became the band’s top-selling record. Rose himself will tour with the original GNR lineup, which includes Slash and Duff McKagan, this summer.